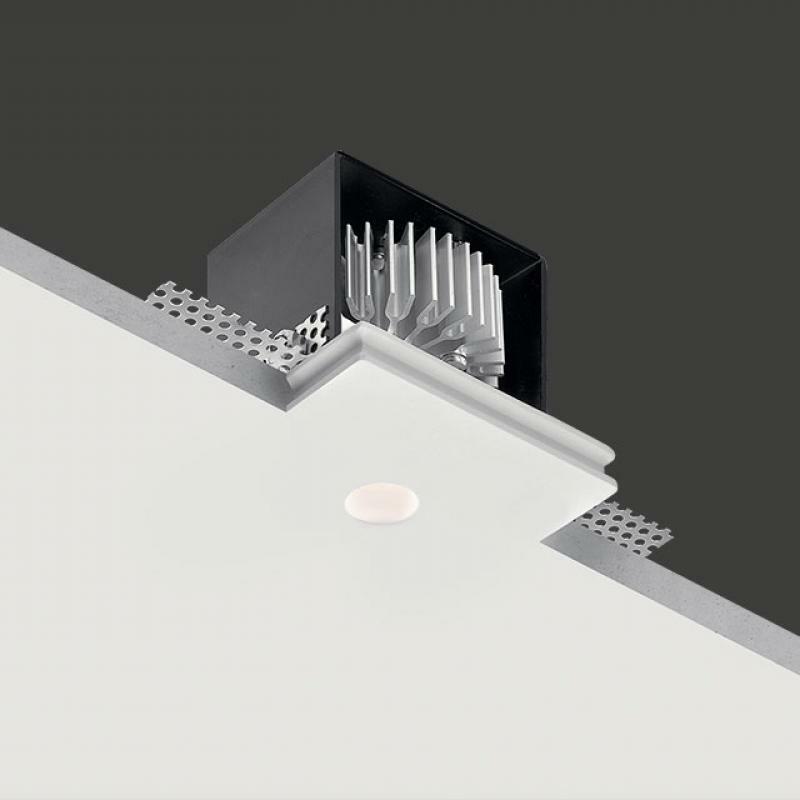 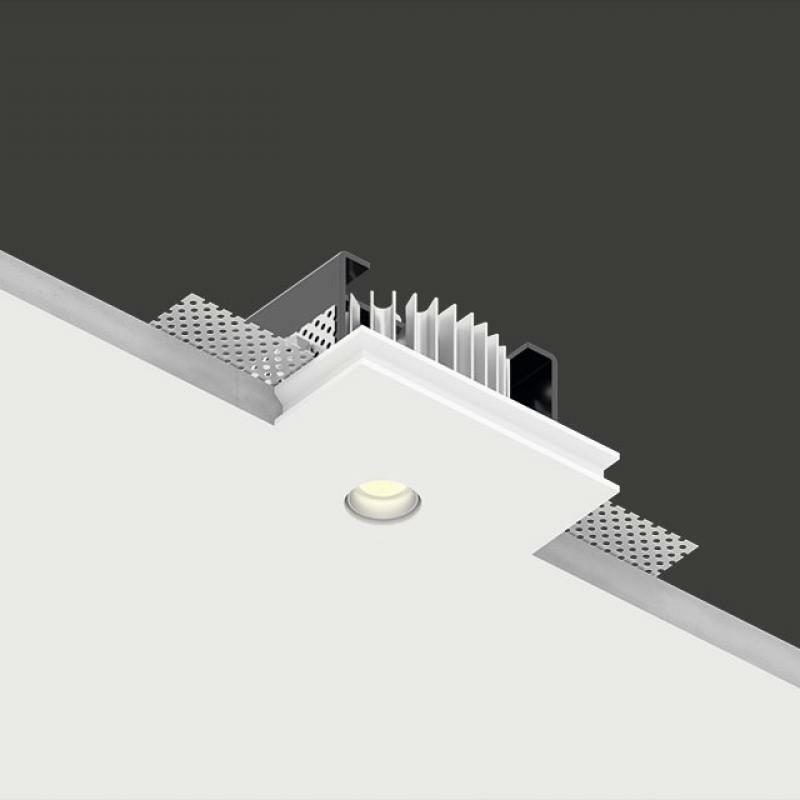 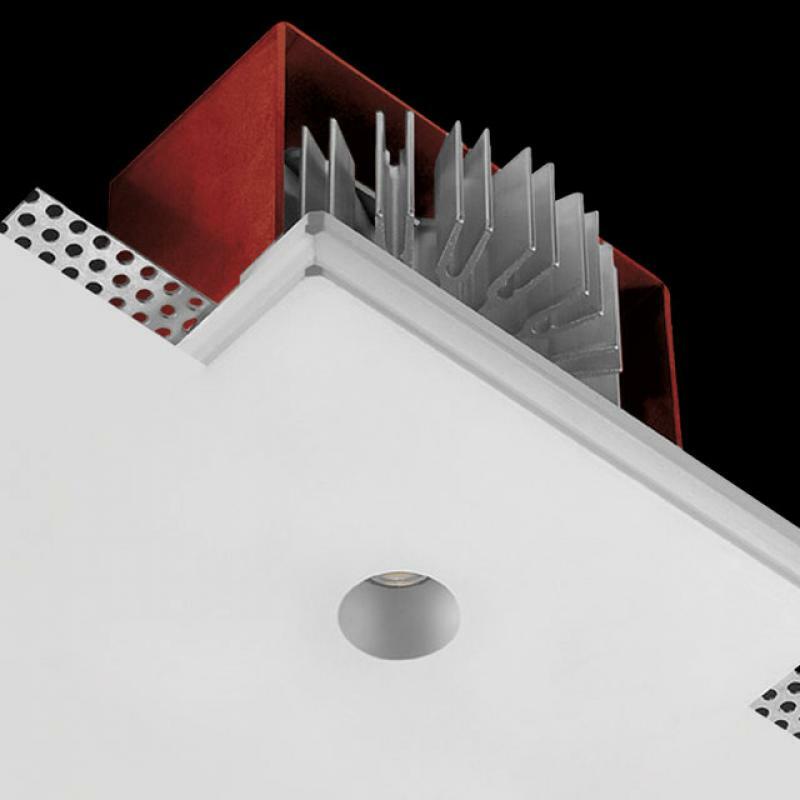 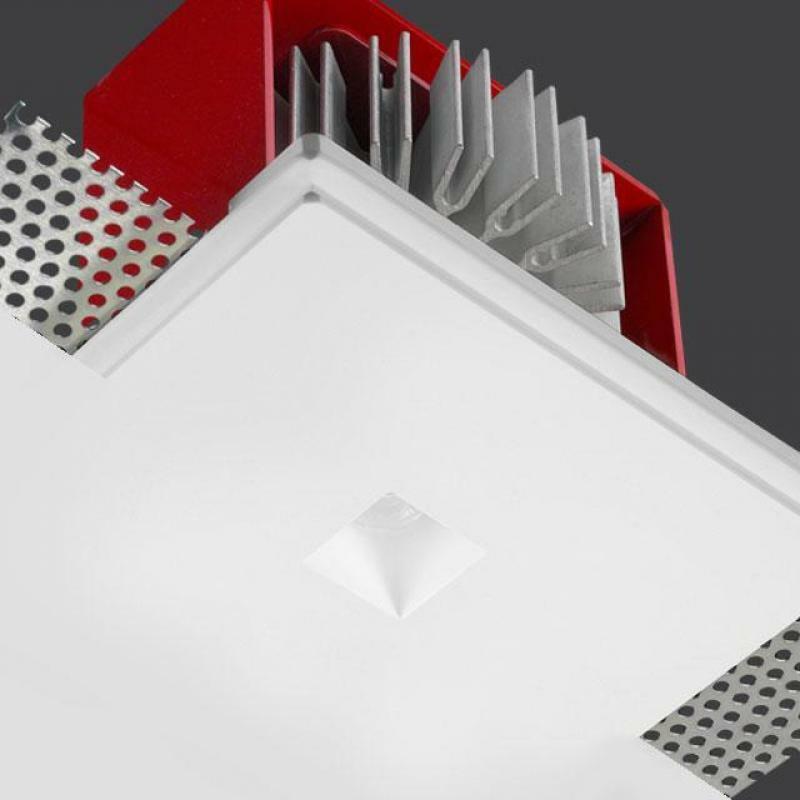 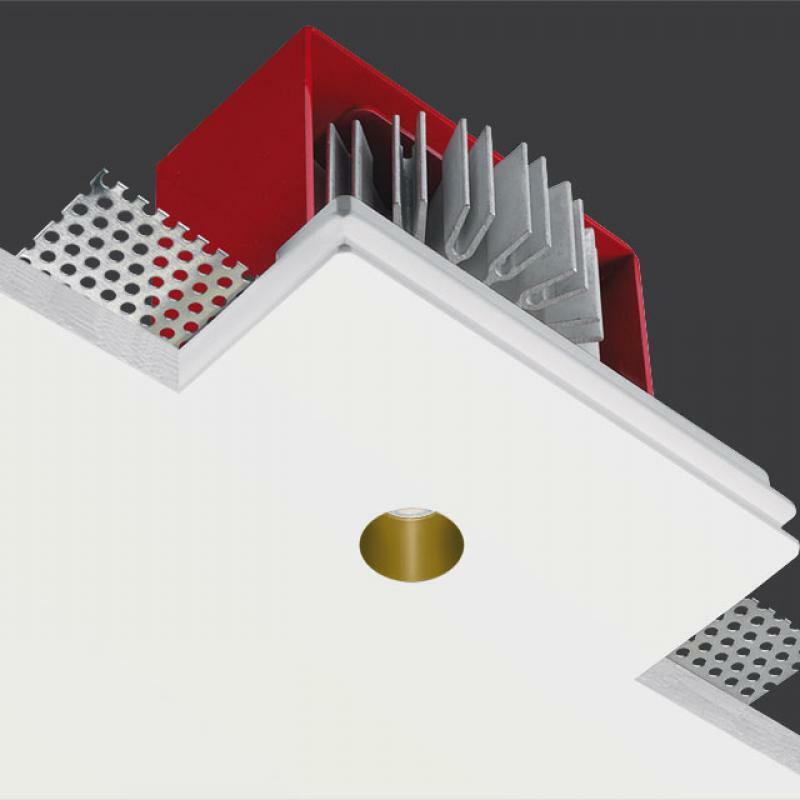 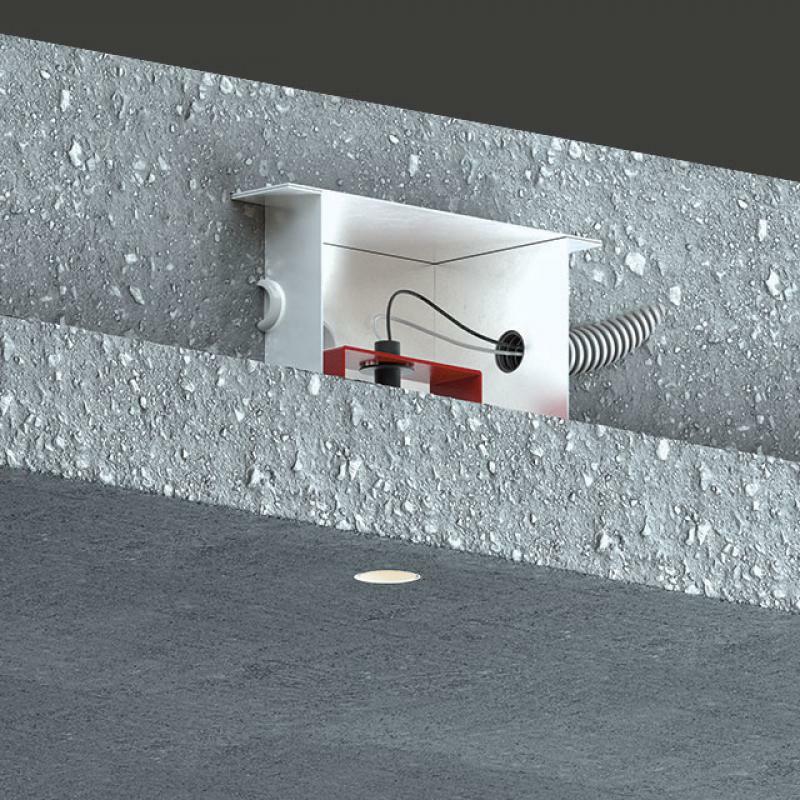 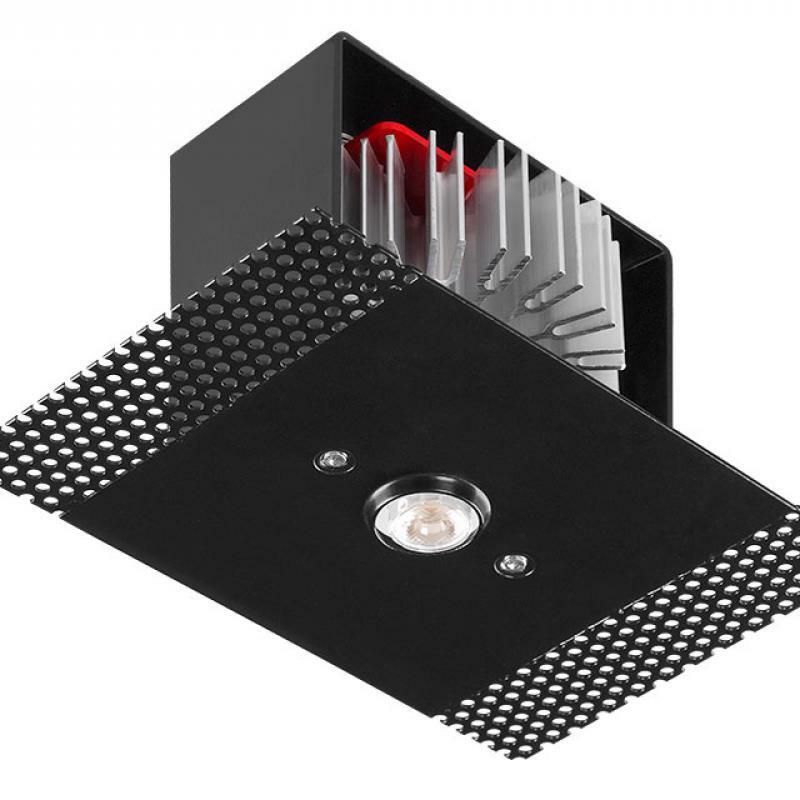 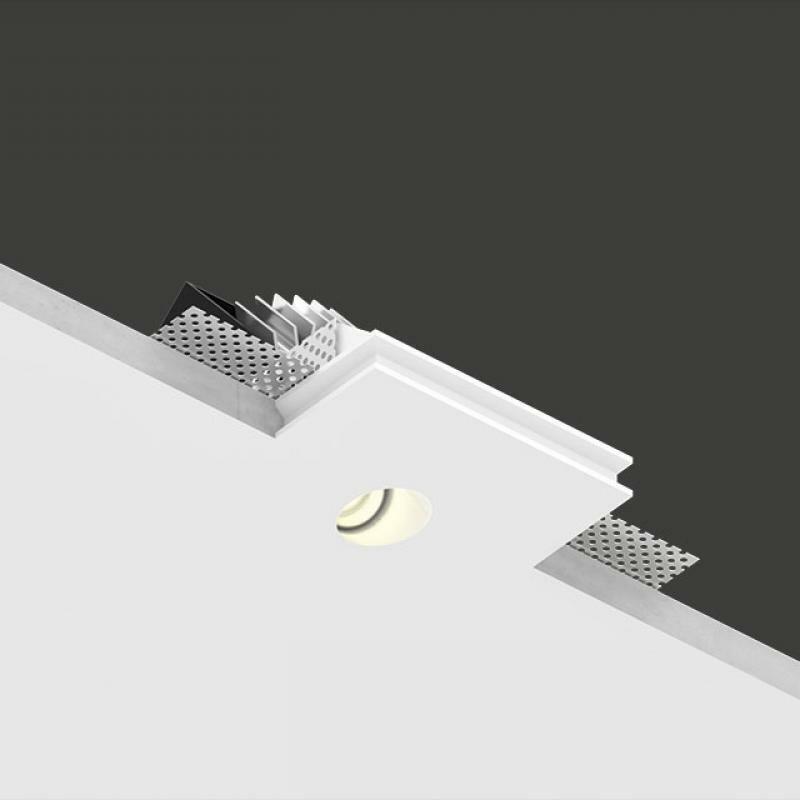 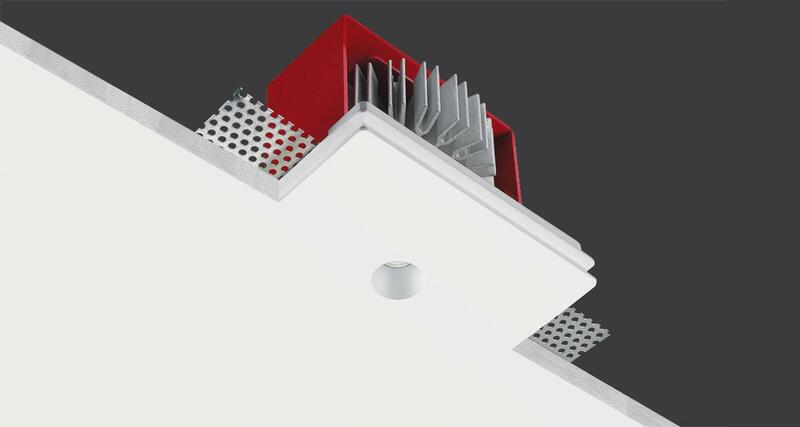 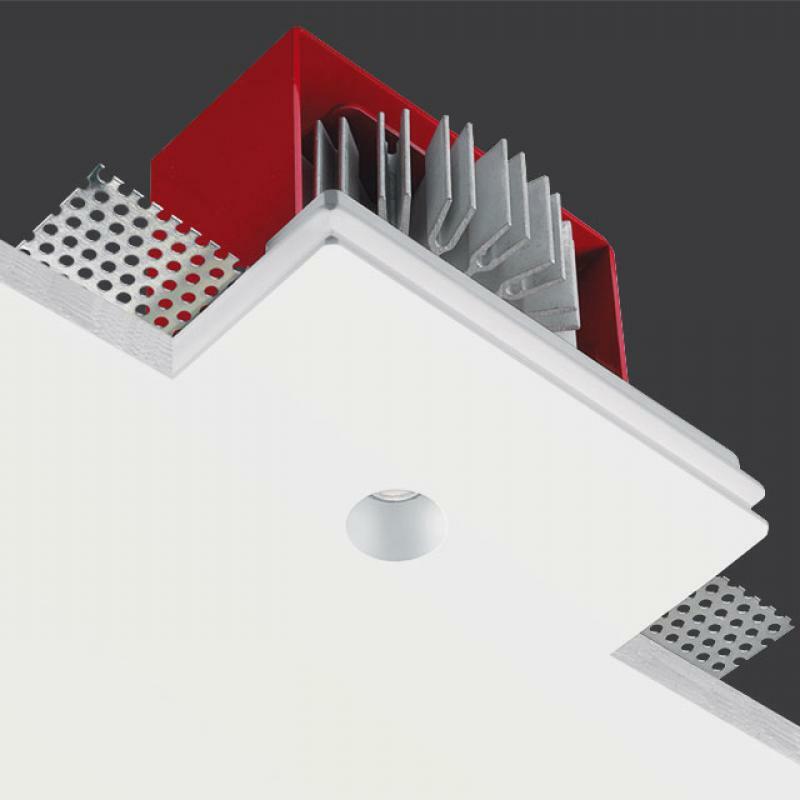 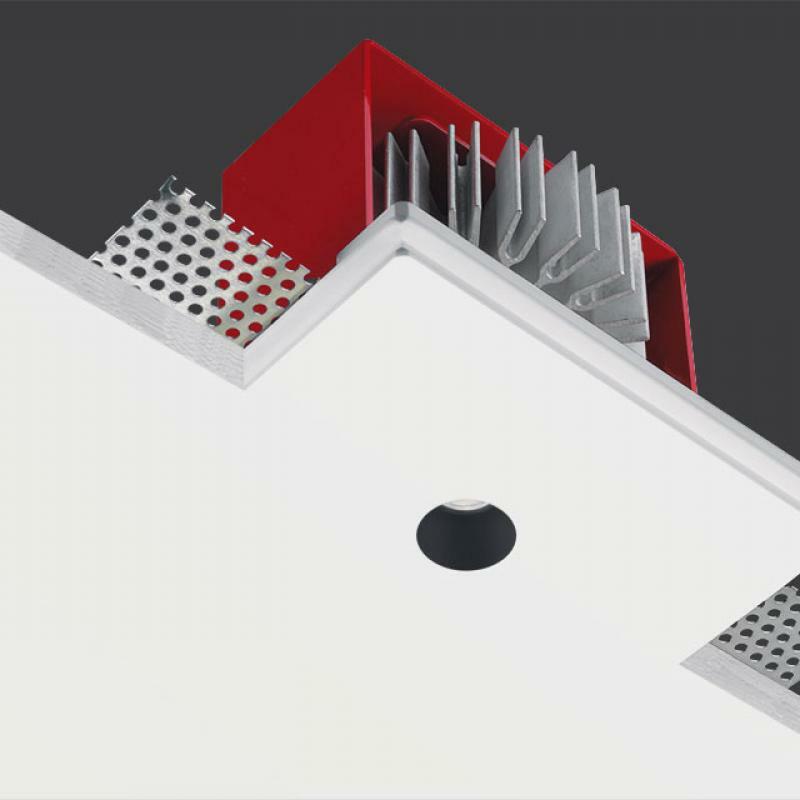 Genius IP65 is a total recessed outdoor luminaire installable on plasterboard or brick ceilings. 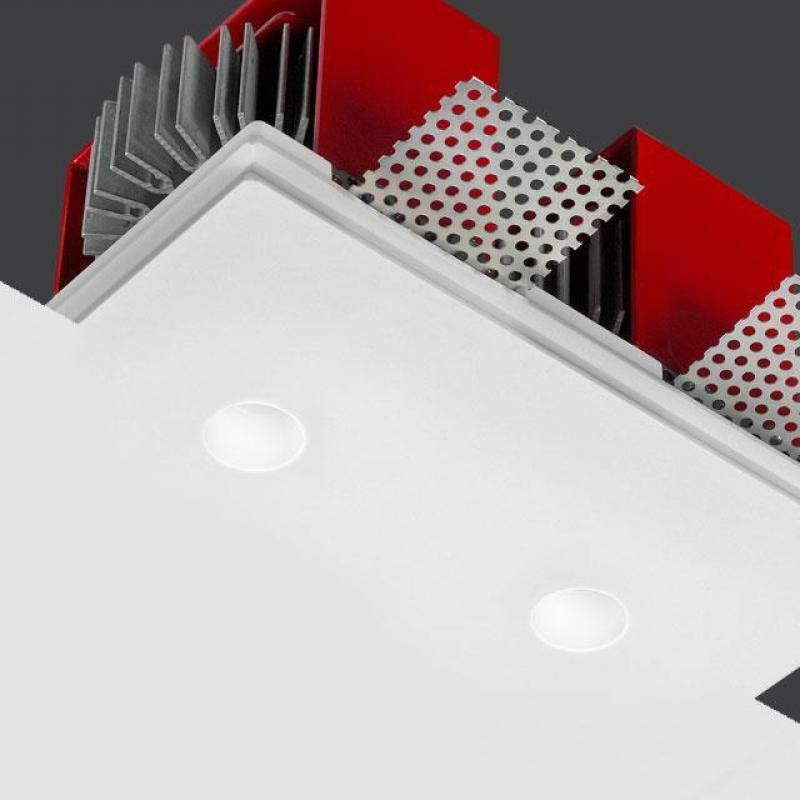 The protective IP65 satin lens on the light source, perfectly merges with the Coral WaterOut® body, making the product resistant to both dust and water. 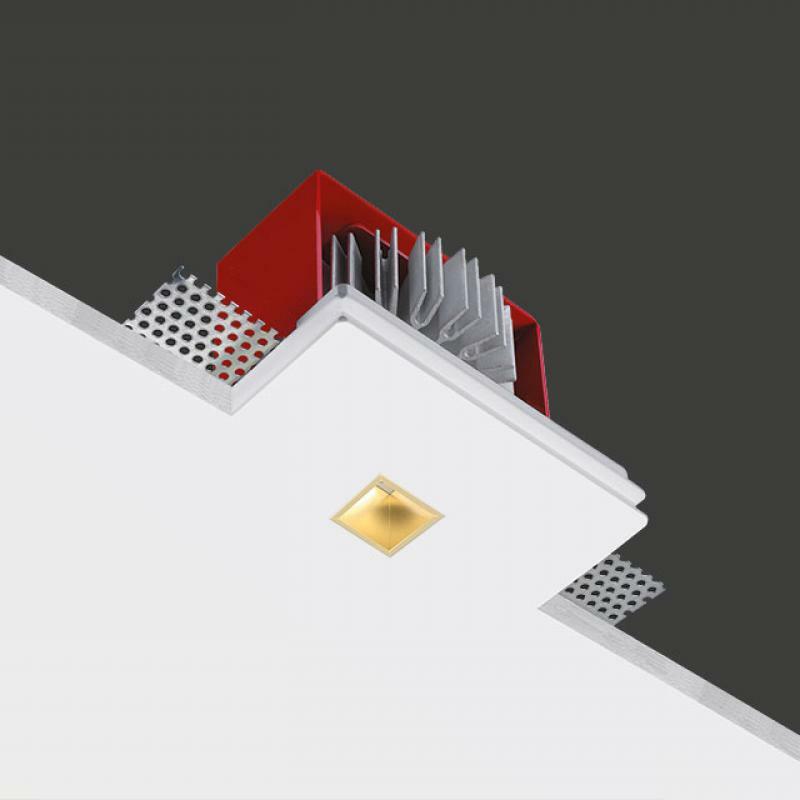 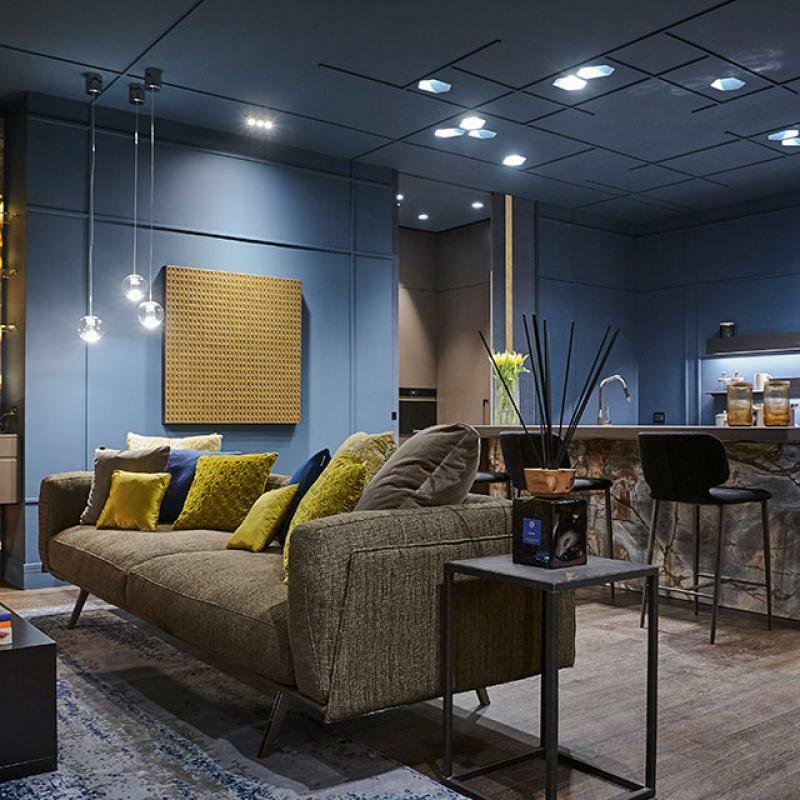 With the outdoor version, Genius’ light knows no limits and can now discreetly impose itself in any kinds of environments. 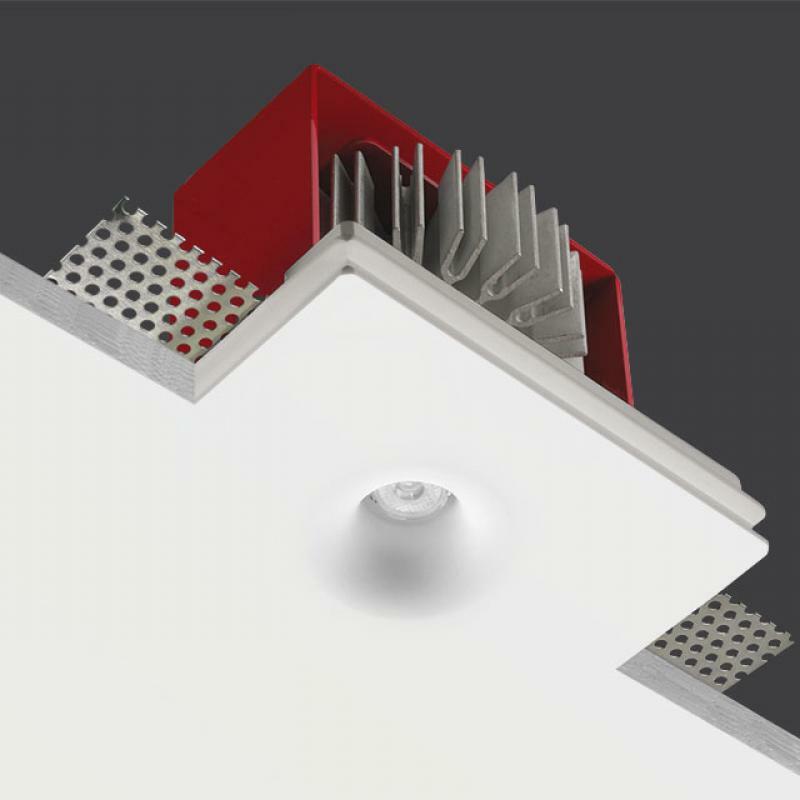 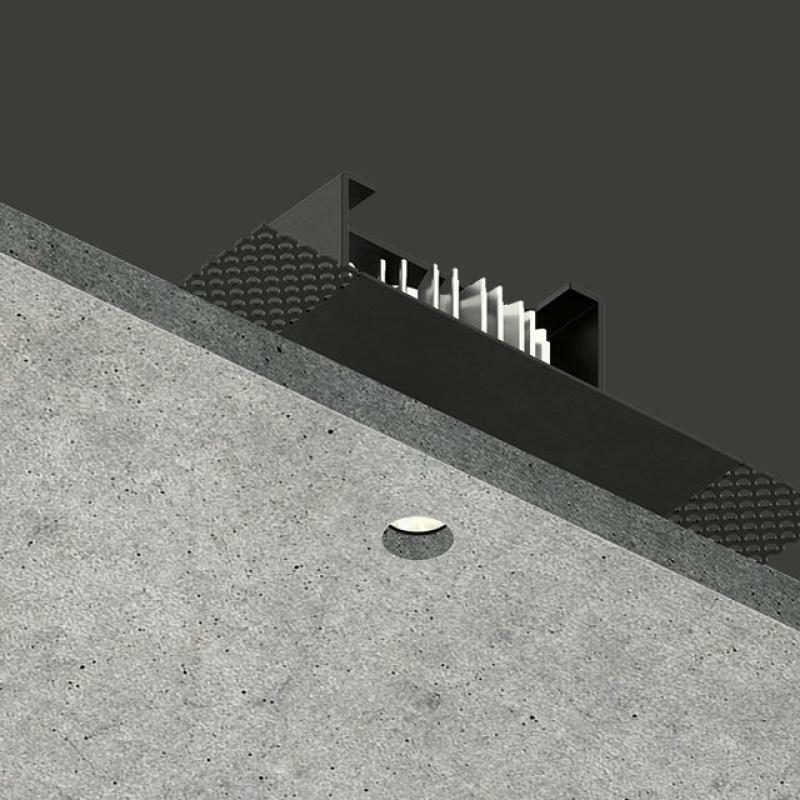 The electrical part can be extracted directly from the emission hole with a simple hand gesture. 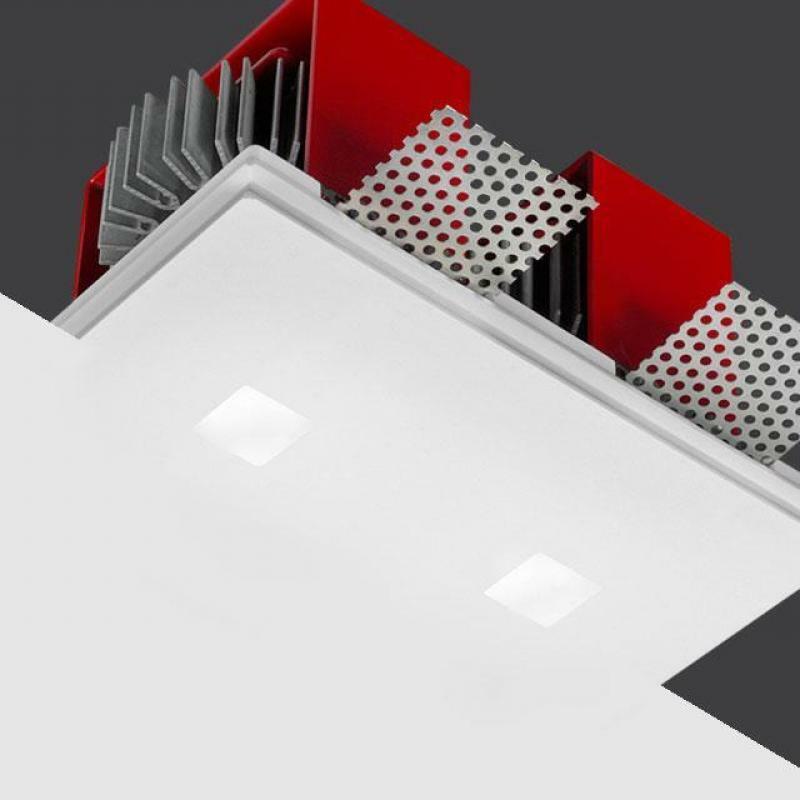 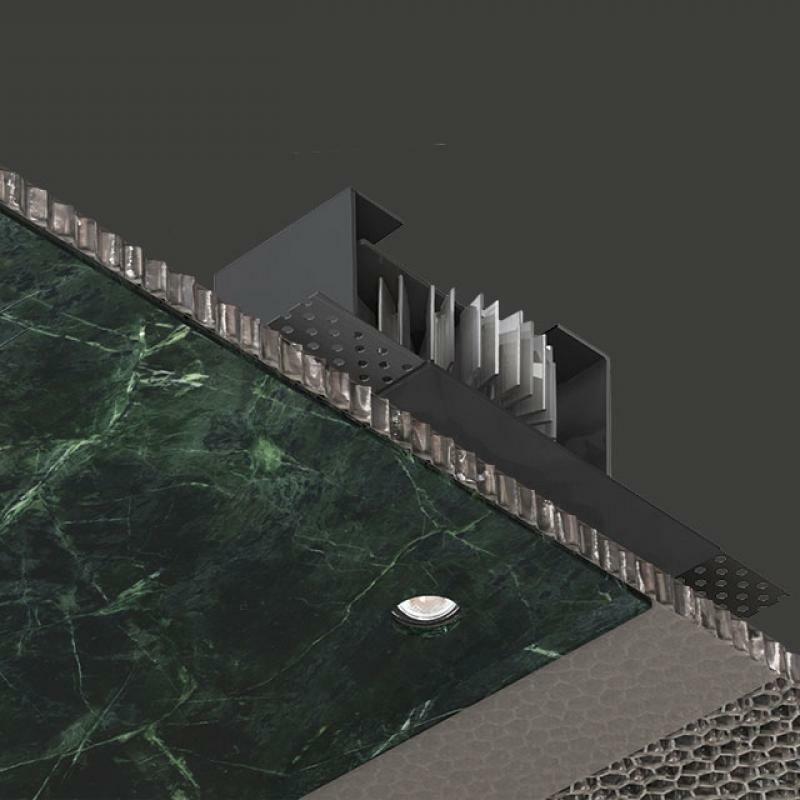 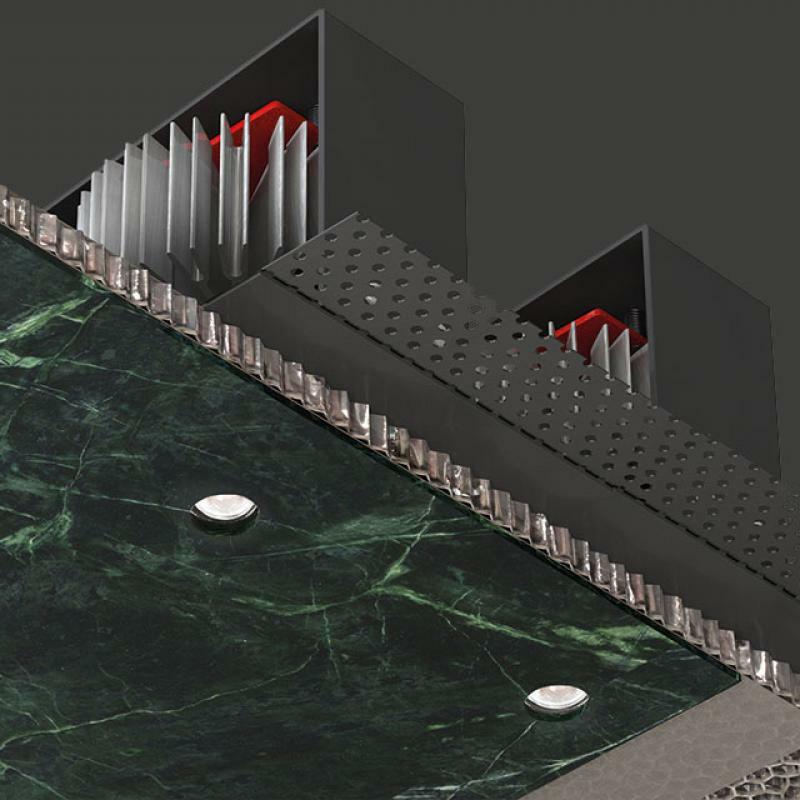 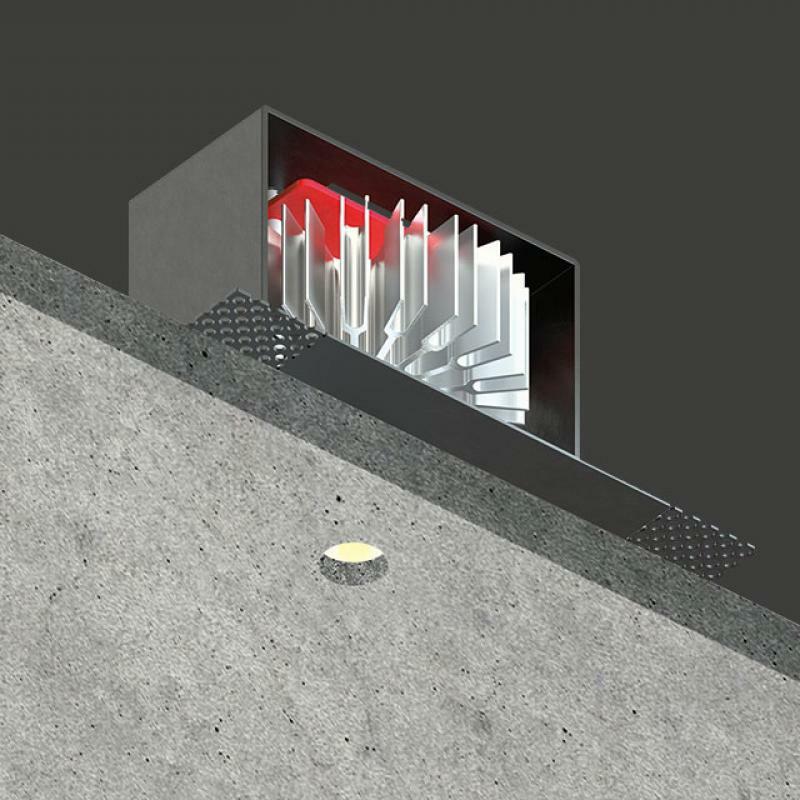 This is possible thanks to the push-pull mechanism, which facilitates the eventual extraction and replacing of the LED source in case of maintenance.